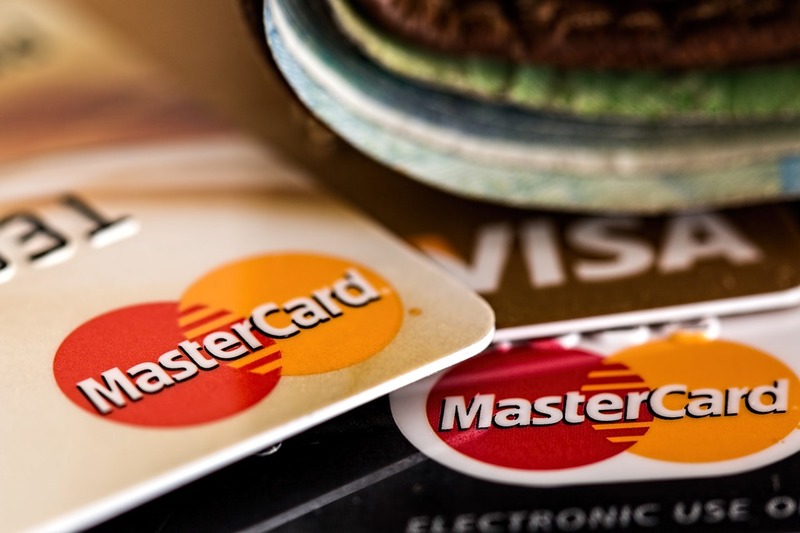 Home Expat Financial Transaction Declined: Why don’t my bank cards work in the Netherlands? Why don’t my bank cards work in the Netherlands? …A question we have all asked at least once. In the Netherlands, cash isn’t king – Maestro is. 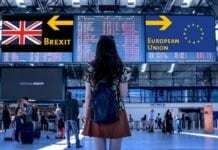 But, while cash is also widely accepted, you may be surprised when arriving at this popular country that Mastercard, Visa and American Express are often not. So, what do the Dutch use, and why are you being left red-faced and unable to pay at the local supermarket? So, why don’t my bank cards work in the Netherlands? Well, the majority of the Dutch use Maestro, a payment platform owned by Mastercard. Maestro is a debit card system which is typically comparable to Visa or Mastercard – which most comparable countries use. However, how the different cards talk to each credit card machine and the corresponding banks is where the big difference between these cards is. Maestro cards work on a single-message debit system, where when you swipe your card the money moves from your bank account to the merchant. However, most other payment platforms now rely on dual-message debit and credit cards, where when you swipe your card your bank makes a “promise” to the merchant that the money will be there. A few days later the merchant will present these “promises” to the bank, and collect their dues. This is why credit transactions typically show as ‘pending’ and offer an ‘available’ and ‘current’ balance. There’s more to this, but we won’t bore you with the details – although here’s a really good explanation if you want to know more. The crux of it is though is that a credit card machine that relies on single-messaging systems thinks it can’t talk to a dual-messaging system. But, vice-versa? It works perfectly. Why don’t my bank cards work in the Netherlands? What does that mean for you? Well, it doesn’t bode well if you don’t have a Maestro card in the Netherlands. But my card is still a debit card?! Why don’t my bank cards work in the Netherlands when they’re debit cards?? Sorry, that’s tough luck. Even if you have a Visa Debit card or a Debit Mastercard it doesn’t matter – stores will treat it as a credit card and may decline it. Dutch people typically don’t like credit cards in general because they’re very debt-adverse people. In fact, in Dutch, the word for debt – schuld – also has another meaning: guilt. Okay, so what’s the deal with iDEAL then? With online shopping basically made for credit cards, and the Dutch not liking credit cards, these totteringly-tall people needed to find an alternate solution that would still let them fulfil their online shopping desires. That’s where iDEAL came in, way back in 2005.
iDeal utilises online banking to make a direct transfer to internet vendors via bank account. Sound eerily familiar? Well, it certainly shares similarities with Maestro’s immediate transfer from one bank account to the other. However, some websites only accept iDEAL, which means you need to have an online bank account, which means – you need a Dutch bank account. Yeesh! So how can I spend all my hard-earned euros? Let’s be honest. If you can’t get a Maestro only card from your home bank then you’re left trying to get a Maestro card in the Netherlands. The easiest solution then is to open a Dutch bank account – if you qualify that is. If you’re living in the land of the Dutch for only a short period you may not be accepted. Alternatively, you can look into an online bank account that will offer you a Maestro card – these can be a little easier to obtain, but still come with a long list of requirements. Finally, if you can go without online shopping at some retailers you may just find that cash is still king – but, if you’re averse to paying stodgy ATM fees and against carrying stashing large amounts of cash, this probably isn’t for you. It’s still manageable to get by in the Netherlands without a Maestro card or iDeal – but be prepared for some occasional disappointment (or embarrassment!) when left unable to pay. Sam isn’t great at being Dutch. Originally hailing from Australia, she came to study in the Netherlands without knowing where the country was on a map. She once accidentally ordered the entire ice-cream menu at Smullers. She still can’t jump on the back of a moving bike. But, she remains fascinated by the tiny land of tall people. Check Transfer Wise. You can get a debit card with a chip, which you can use everywhere and you won’t be charged when changing valuta as well!